Yachting refers to nautical leisurely and sporting activity with sailing SY or motor yacht MY and boat for day travelling or long cruises. Yachting includes also regattas, sports boats as in Volvo Ocean Race and professional boats: fishing, security, commercial use or passengers carrying. Yachting or recreational boating is also for boats well above 24 meters, with permanent professional crew, navigating in international waters. Those superyachts, megayachts and gigayachts are operated by multimillionaire owners, manager captains, brokers, shipyards, management companies and shipping agents. The software market is growing faster than the economy and contributes to its growth. In order to keep and increase productivity, companies have to adapt their software systems. YachtPro is the first ERP, an Enterprise Resource Planning software, 100% dedicated to the maritime sector for top Yachting professionals. YachtPro integrates into its modular solution all key processes of your activity, to facilitate its implementation and immediately increase your productivity. Our management software ERP + CRM are innovative software solutions. 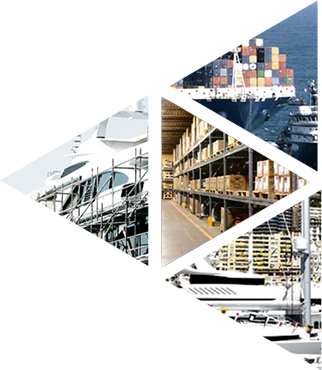 They meet your yachting business requirements by a thorough knowledge of your internal processes. We also continually integrate the latest technologies in order to help you to evolve for more quality and productivity.